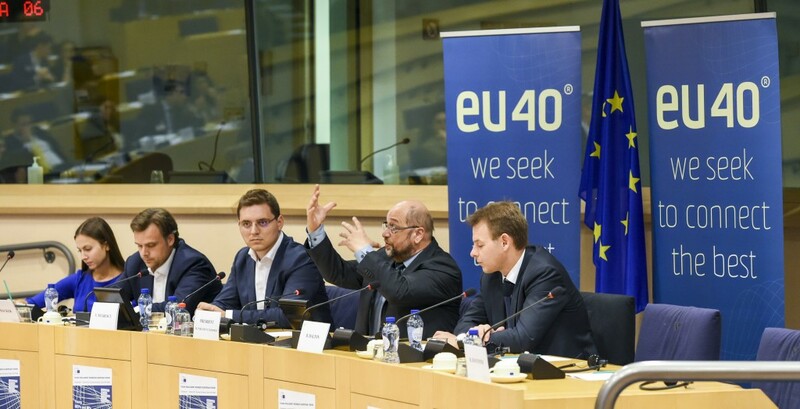 EU40 is a cross-party platform, which believes in an approach towards European politics that is not merely based on party politics or national issues. We believe we do not only have the great opportunity to shape the future of Europe, but furthermore that we have the responsibility to do this in a sustainable way, giving future generations the possibilities and tools to determine their own future. It is not purely our generation we are doing politics for, but it is our generation doing politics today and tomorrow. We want Europe to be at its best. Therefore we seek to connect the best. EU40 is led by a Board composed of 5 MEPs from across the political spectrum with whom we take decisions and shape the agenda of our projects and debates. Mr. Rami Efrati, an expert in Cyber Technology Strategic Methods, is the former Head the Civilian Division of the Israel National Cyber Bureau in the Prime Minister’s Office. Col. (Res.) Efrati has served in the Israel Defense Forces for more than twenty-eight years. He commanded numerous prestigious operational and technological positions in Military Intelligence and received the Creative Thinking Award from the Director of Military Intelligence. Mr. Efrati also has 18 years of civilian experience and has been involved in entrepreneurial activities with both start-up and established companies in the Cyber-Security, High Tech and Bio-Technology sectors. Rami is a Senior Cyber Fellow in Yuval Ne’eman Workshop for Science, Technology and Security in Tel-Aviv University. Rami is an Associate in the International Institute for Counter-Terrorism (ICT). 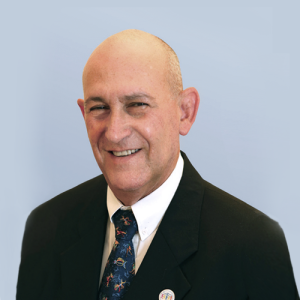 Mr. Efrati is serving the community as Immediate Past District Governor of Lions Clubs in Israel.